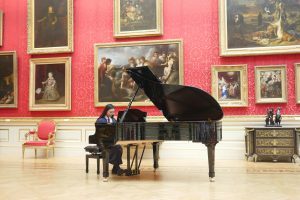 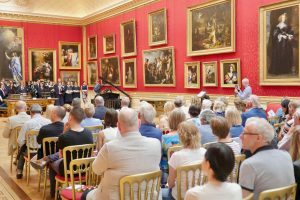 Pianoman Scholar Julie Yeow performed today as part of a special concert at The Wallace Collection in London. 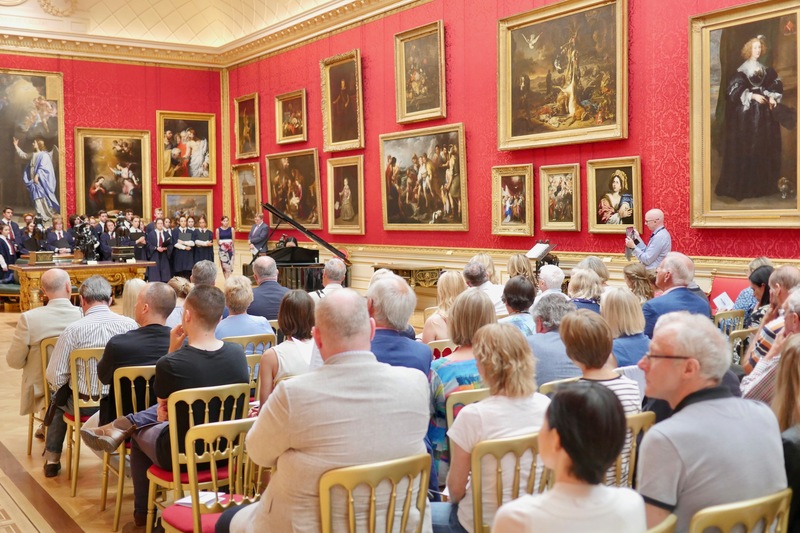 Julie, a student at The Wallace High School in Lisburn, Northern Ireland was here with other school musicians to celebrate the 200th anniversary of Sir Richard Wallace, founder of both the school and the collection. We were delighted to welcome our sponsor Sir Harvey McGrath who chatted with Julie after the concert. 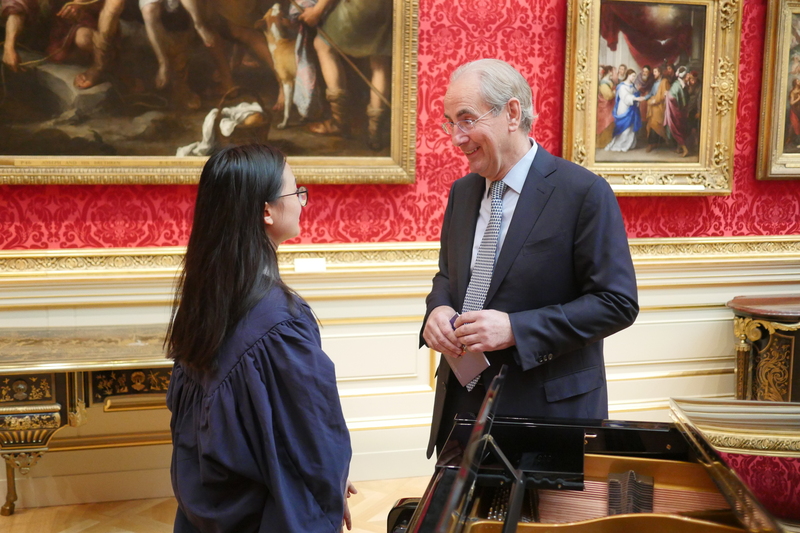 Julie was able to thank him on behalf of our Northern Ireland scholars, who are taught by concert artist Veronika Ilinskaya, for the amazing opportunity afforded by Pianoman.